On Walt Disney Co.’s fourth-quarter and full-year earnings call with investors today, Disney chairman and CEO Bob Iger spoke at length about the company’s desire to be a “viable player” in the direct-to-consumer space. Disney is launching two streaming services: the much-talked-about ESPN-branded service officially called ESPN+, which will launch in the spring, and a Disney-branded service set to launch in the second half of 2019 that will leverage its Marvel, Disney, Pixar and Star Wars-Lucasfilm libraries. ESPN+ will include a redesigned app and offer scores and highlights as well as the ability to stream channels for cable subscribers and subscribe to live events. 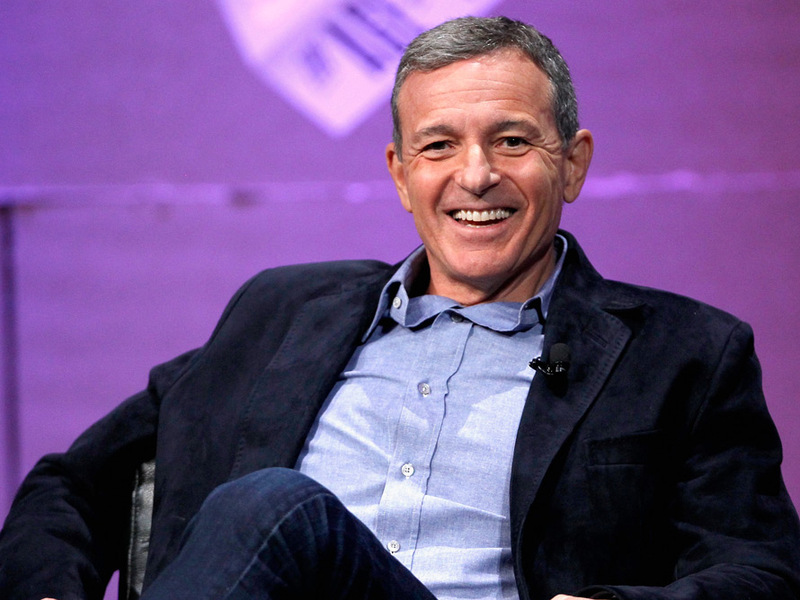 Iger said the Disney-branded service will include four to five exclusive feature films per year as well as a number of original series, including a Star Wars-themed live-action series currently in development and a series based on the High School Musical and Monsters series. Disney’s chief also announced the company had signed Rian Johnson, director of the forthcoming Star Wars: The Last Jedi, to develop additional Star Wars films. 21st Century Fox’s and Walt Disney Co.’s respective investor calls were on back to back days less than 48 hours after a story broke of a potential deal between the two. According to CNBC, 21st Century Fox could sell its entertainment and international media assets to Disney, but the two companies declined to comment on those talks during their earnings calls. A.J. Katz is a television and media writer for Adweek.